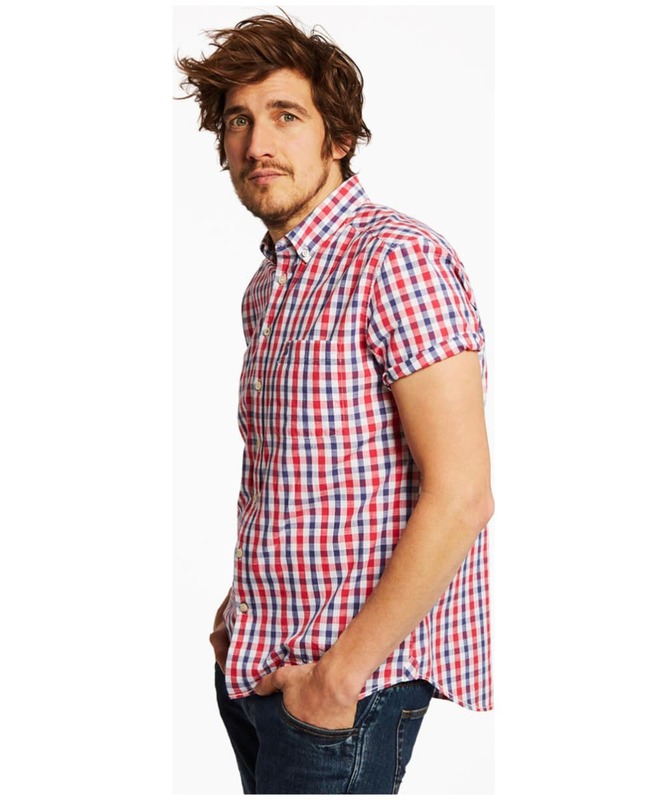 Refresh your wardrobe with the Joules Wilson Short Sleeved Shirt. Crafted from 100% cotton, it will keep you feeling cool as soon as the sun starts to show. 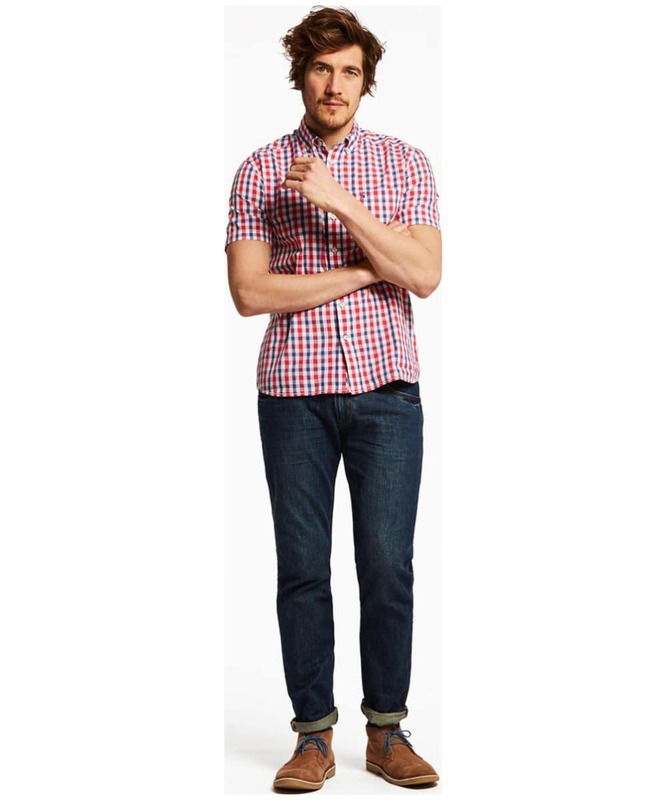 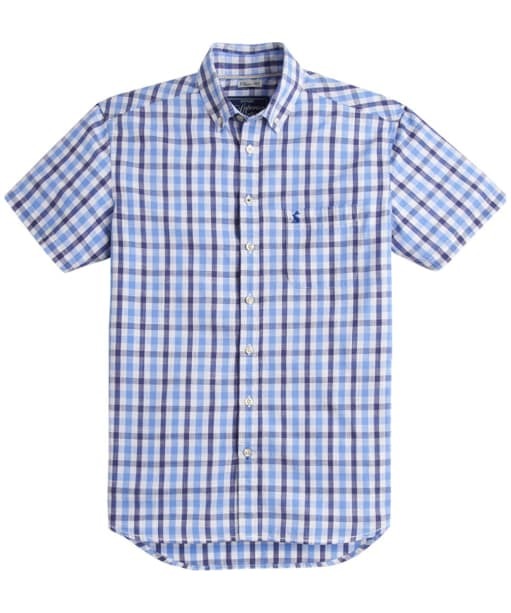 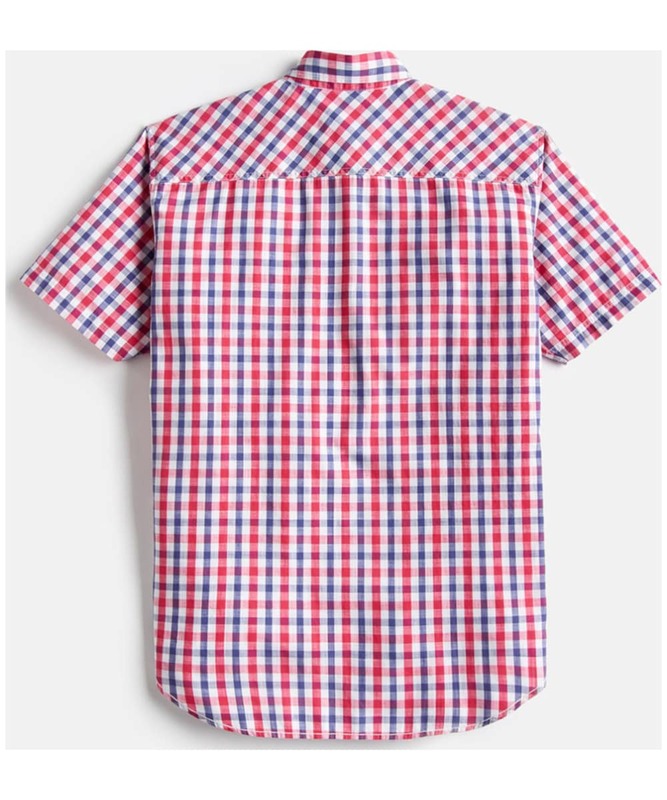 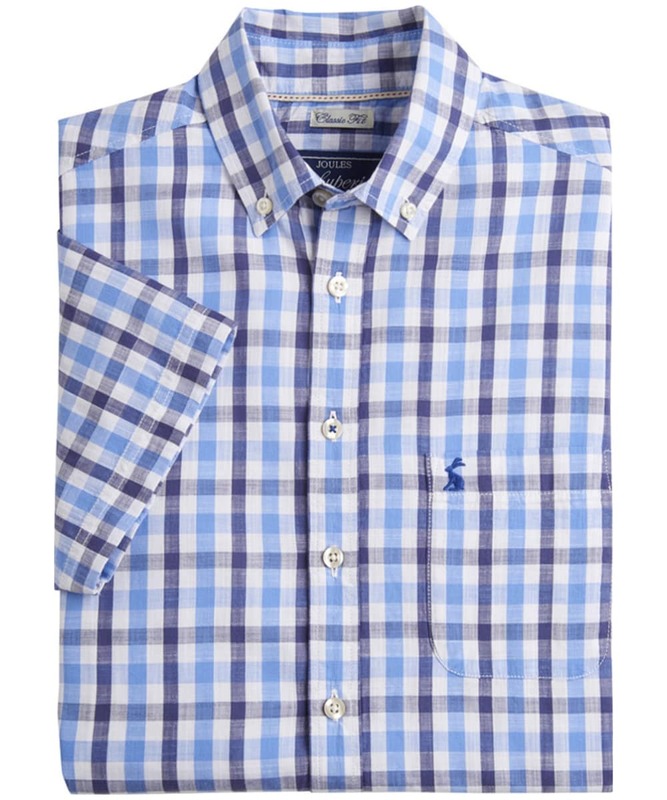 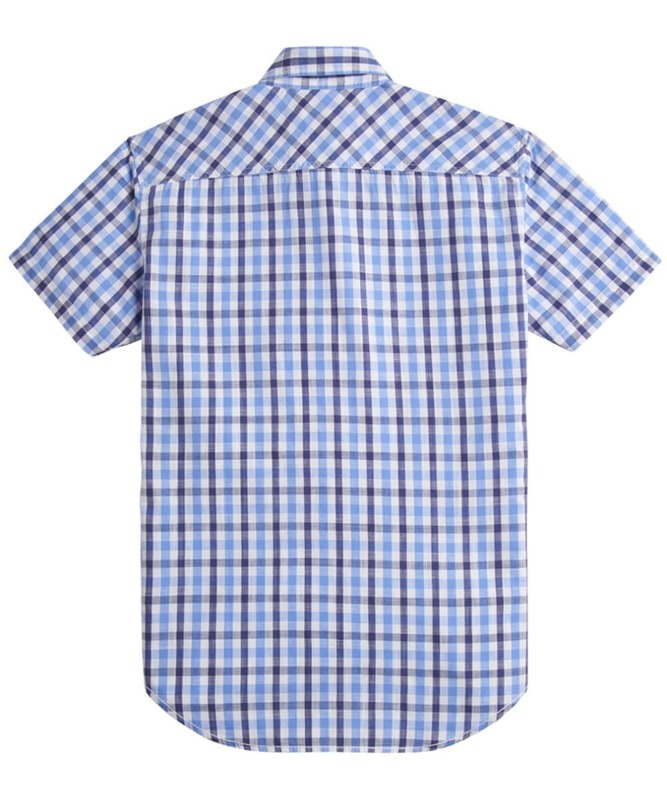 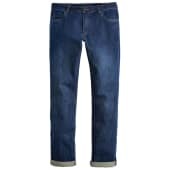 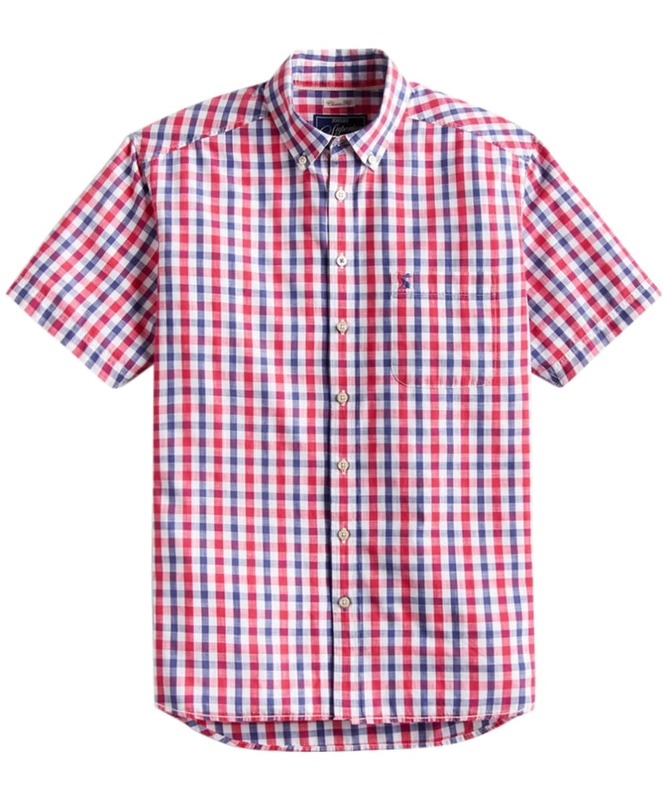 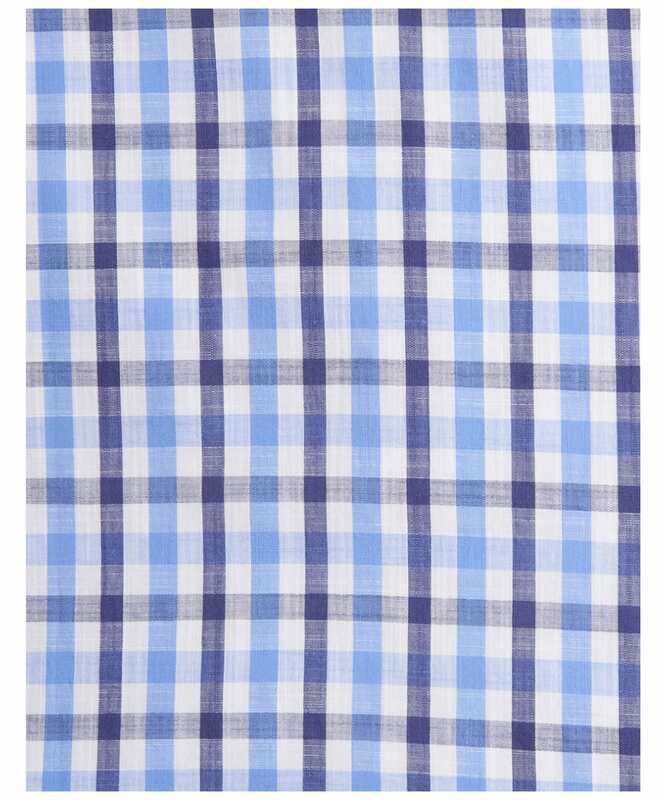 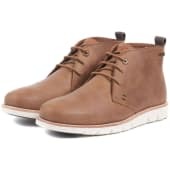 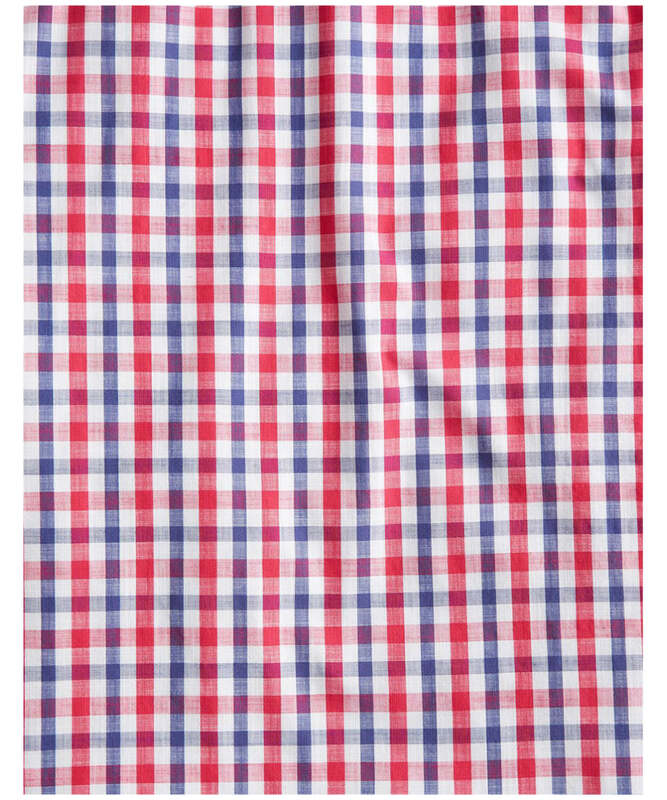 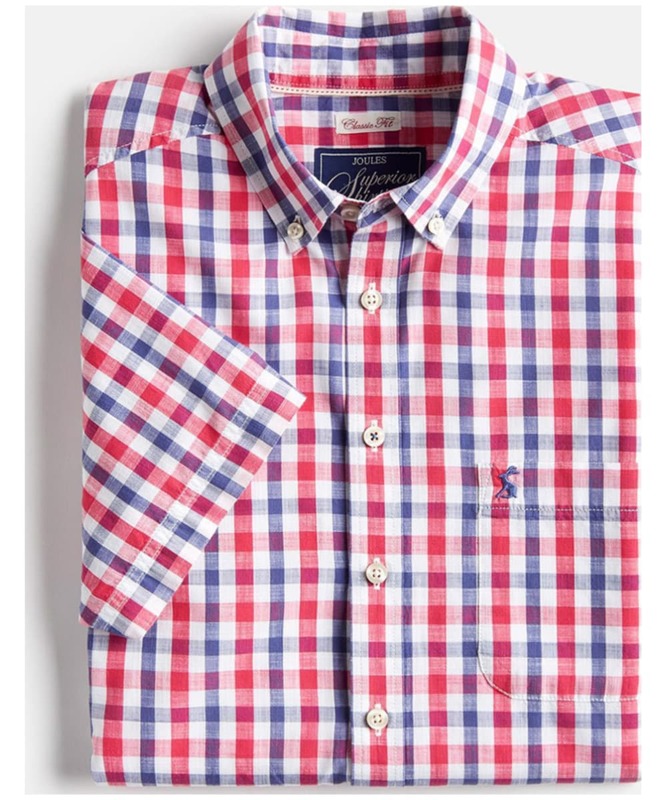 Available in a modern check print in a classic fit, that can be worn casual or smart. 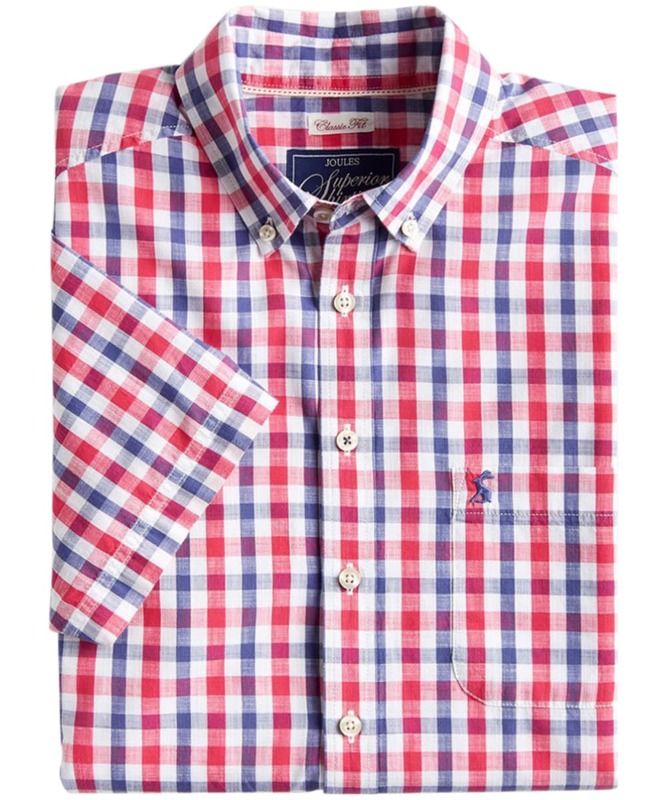 The Joules Wilson Short Sleeved Shirt features a button down collar, a full button down front, a chest pocket and the Joules hare logo.